We design and supply unique full colour paper counter bags cmyk. 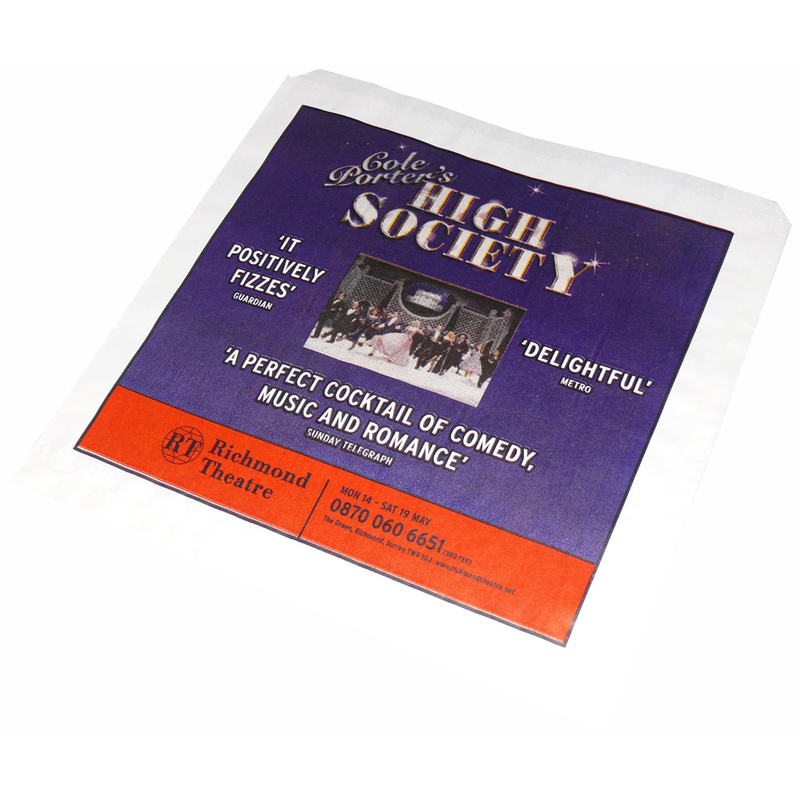 Our in house fine staff have helped many businesses select unique full colour paper counter bags cmyk. To proceed with choose by material or other , contact our staff via our contact page.